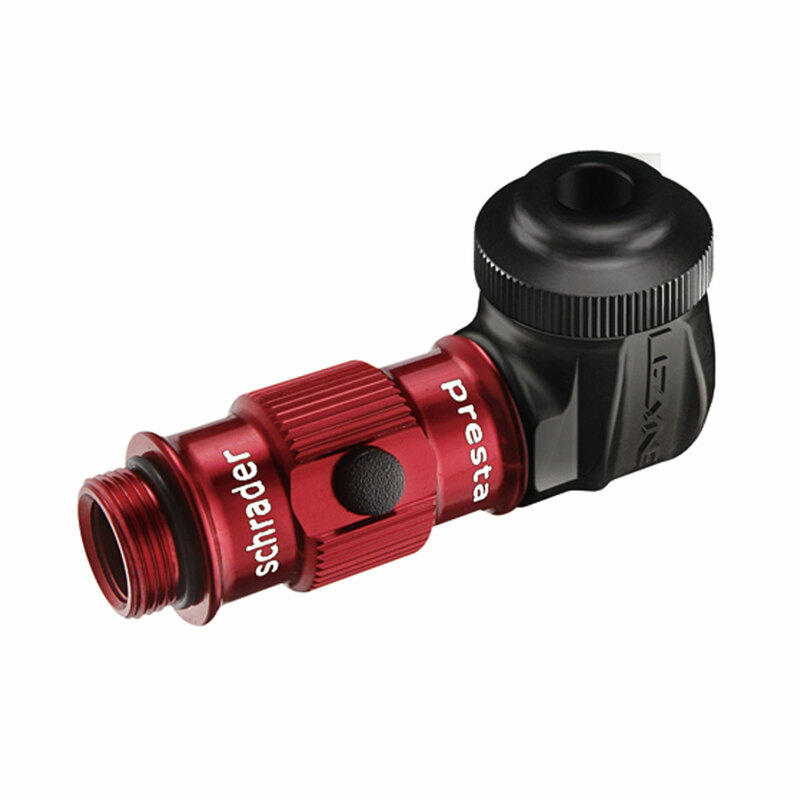 A presta only Slip-Fit System for fast valve engagement. 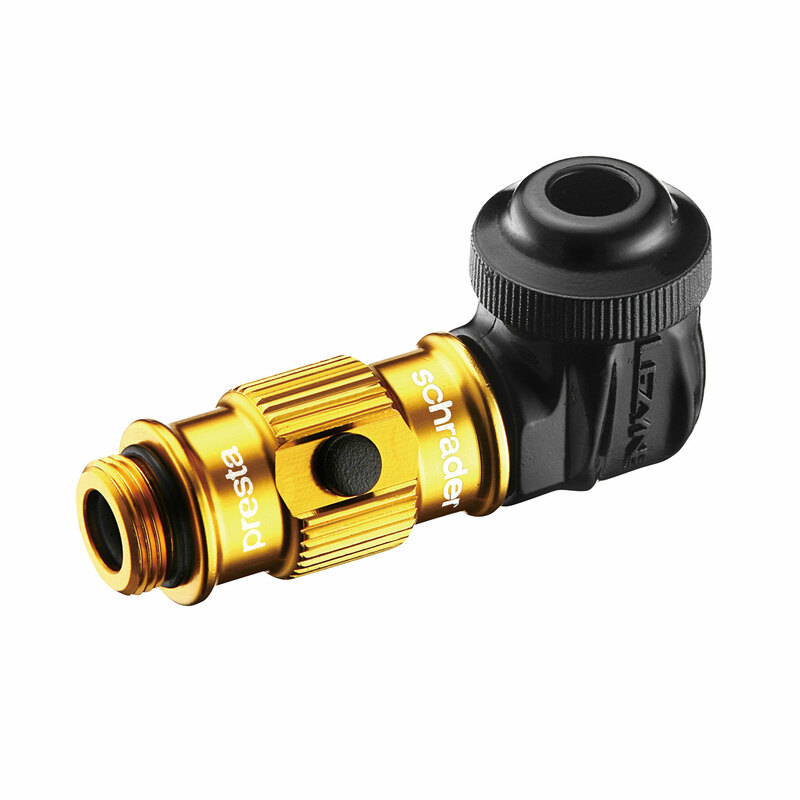 A Presta only Slip-Fit System for fast valve engagement. The 90 degree bend is compatible with disc wheels. 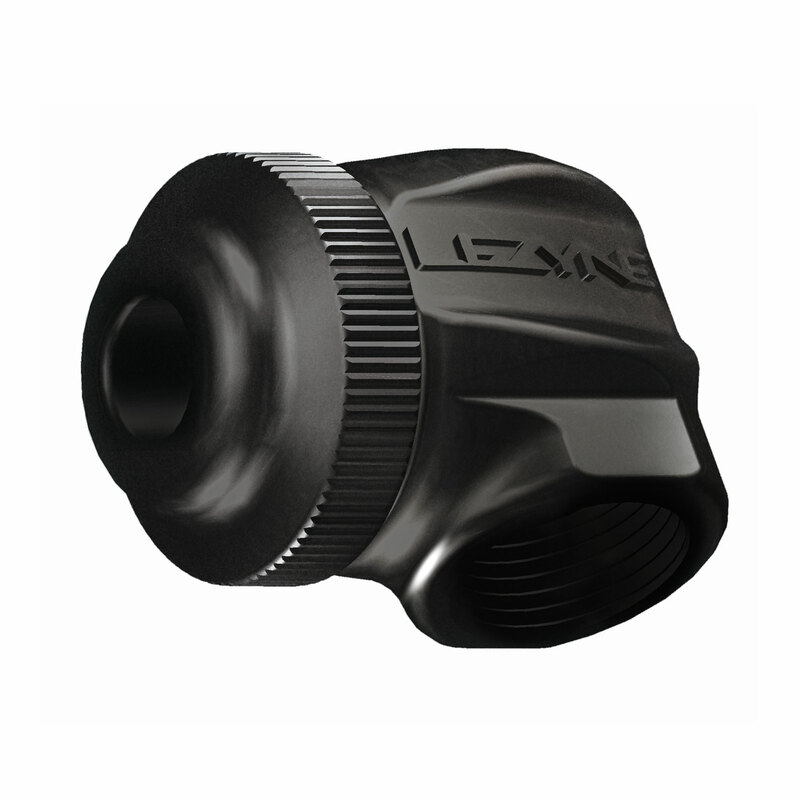 The 2 piece Composite Matrix design makes replacing O-ring seals quick and easy. It must be used in conjunction a Flip-Thread Chuck and is included on all ABS Flip-Thread Chuck equipped pumps. *ABS Flip-Thread Chuck sold separately.